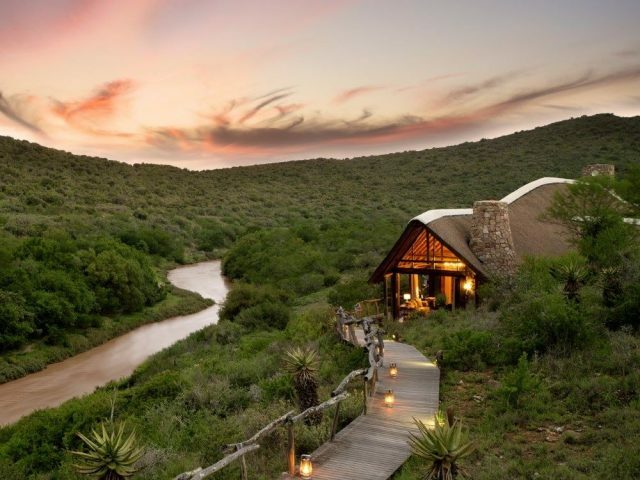 It's the Great Fish River flowing through Kwandwe that is perhaps the defining feature of this superb reserve – in fact Kwandwe boasts some 30 km of river frontage! 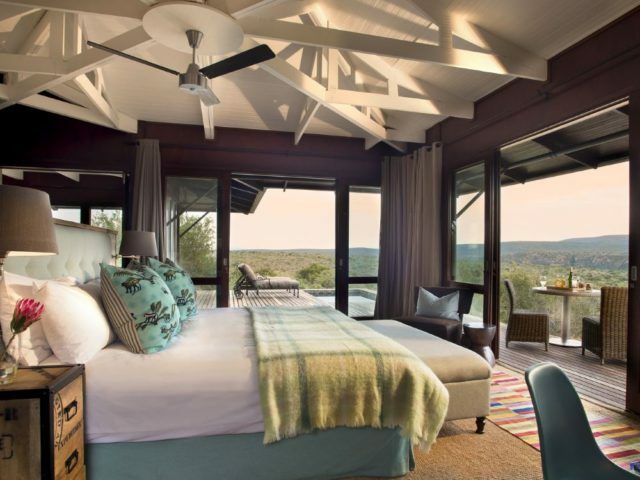 Then there's the excellent Big Five game viewing and the award-winning lodges that make a visit here an irresistible proposition! And the good news is that it's just 160 km from PE!